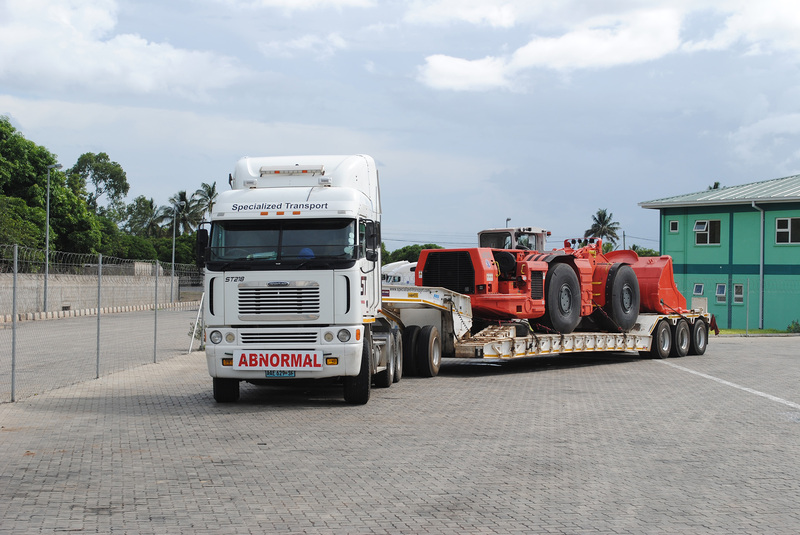 We are one of the market leaders specializing in transporting out of gauge ("OOG") cargo within Mozambique and neighboring countries which include Zimbabwe, Zambia, Malawi, Tanzania, South Africa and the Democratic Republic of Congo. ST is one of the market leaders specializing in transporting out of gauge ("OOG") cargo within Mozambique and neighbouring countries which include Zimbabwe, Zambia, Malawi, Tanzania, South Africa and the Democratic Republic of Congo. Specialized Transport (ST) is specialized in transporting project, out of gauge ("OOG"), liquid (fuel), and dangerous goods' cargo. 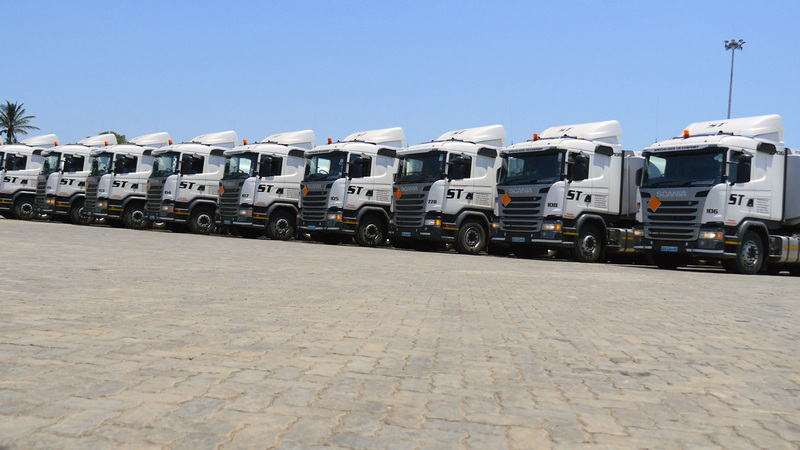 ST's fleets operate within Mozambique and to/from neighbouring countries which include Zimbabwe, Zambia, Malawi, South Africa and the Democratic Republic of Congo. Their highly trained team of specialists will ensure that your specialized cargo is delivered efficiently. We provide real time tracking of your cargo, you can check its state and location any time via ticket code or your personal cabinet. 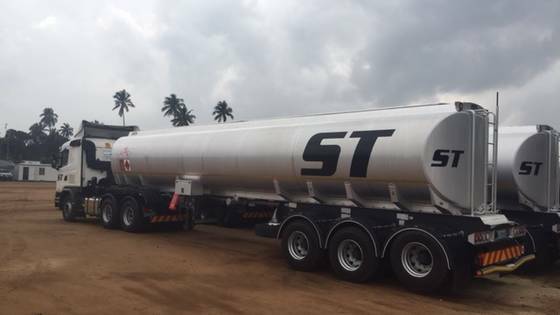 ST provides a solid and reliable long-distance road tankers service to our clients. ST specializes in transporting project, out of gauge ("OOG"), liquid (fuel), and dangerous goods' cargo. ST and its dedicated team combined with their years of experience contributes to its success in road transport ensuring that our clients receive the highest level of service at a cost-efficient price. ST has been accredited with ISO 9001 and OHSAS 18001 certification for their excellence in the industry. In order to provide maximum flexibility we operate a fleet of flat-bed, drop-side, low bed, tipper and fuel tanker trailers. 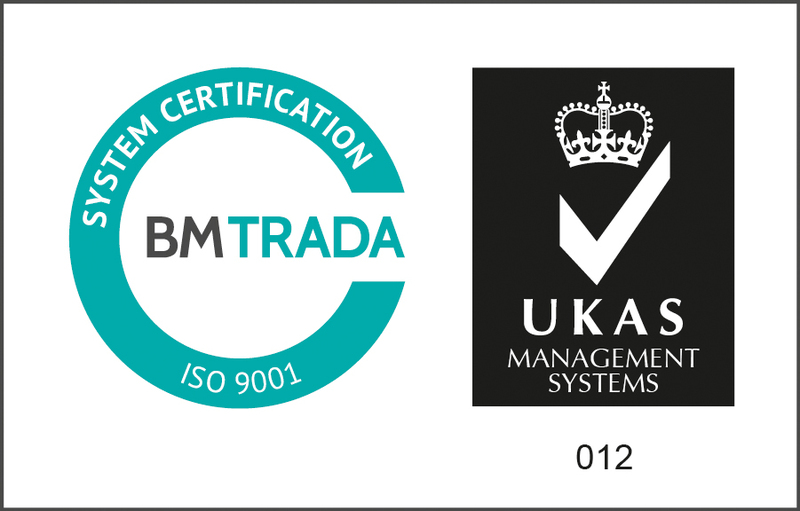 This enables loading of containerised, break-bulk, fuel, and project cargo. We are able to provide a full range of services from standard shipping dimensions to out of gauge dimensions (over height and width) as well as heavy loads which exceed the regional load limit of 30MT. Full services to and from Mozambique, Zimbabwe, Zambia, Malawi, Tanzania, South Africa and Democratic Republic of Congo.